“Influential is an A.I. influencer technology and Developer Partner of IBM Watson. 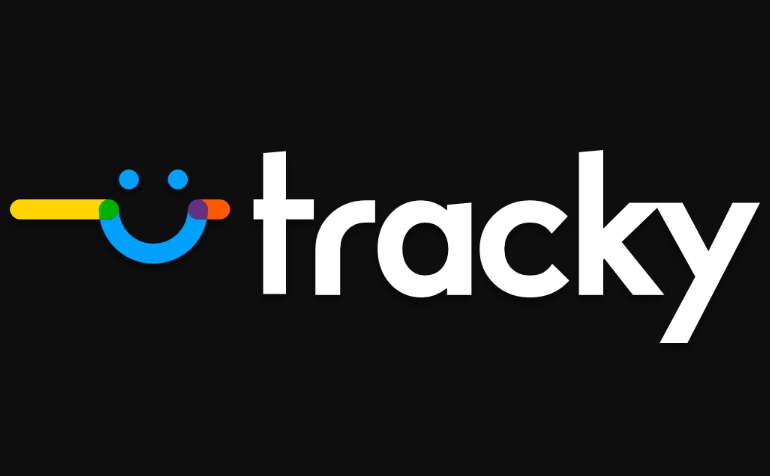 Influential’s patent-pending app is on the hip pocket of more than 20,000 of the most highly engaged influencers on Facebook, Instagram, Snapchat, Twitter, YouTube, and Vine, that reaches over 5 billion users. Brands and agencies are able to make a digital media buy on social via Influential’s in-demo impression guarantee, which mirrors traditional or digital media spends. 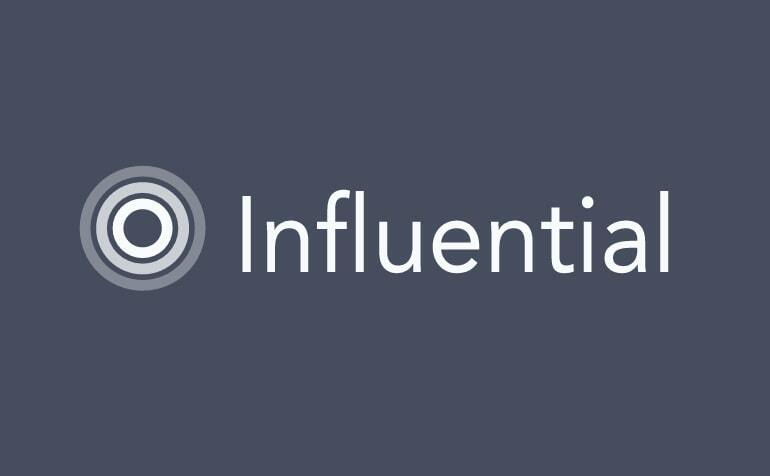 Influential conducts all campaigns through a brand-safe gateway and provides robust recaps via 3rd party analytics partners. 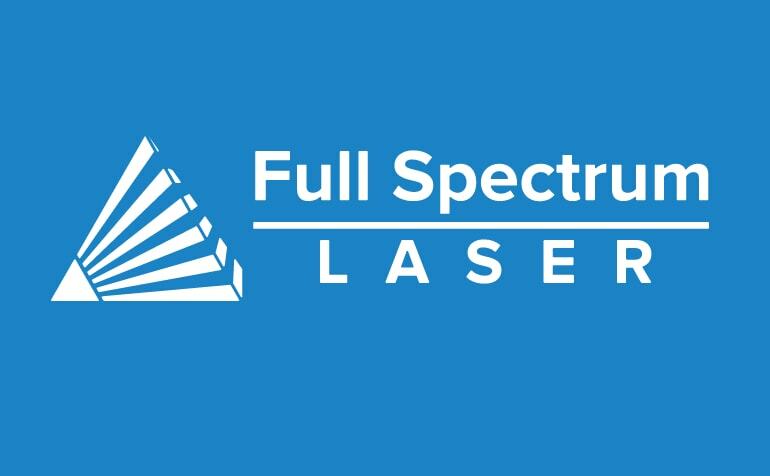 “Full Spectrum Laser focuses on producing lasers for cutting and etching for a variety of needs and budgets ranging from the individual hobbyist to large companies and universities. 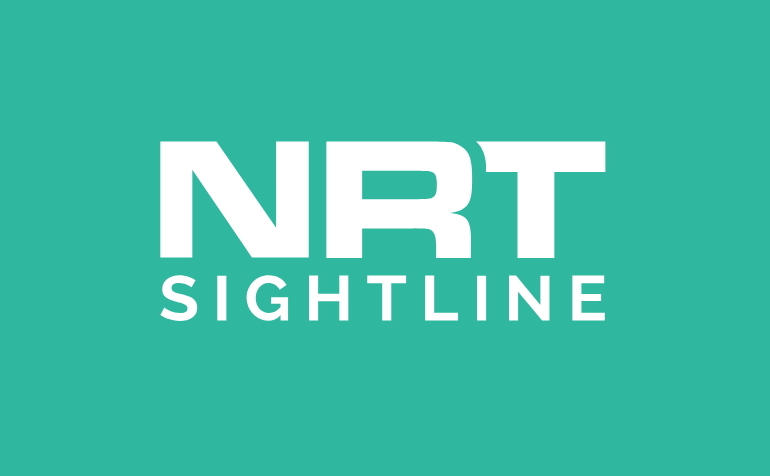 We design our own lasers from the ground up as well as integrate systems with the best quality components for any price range. 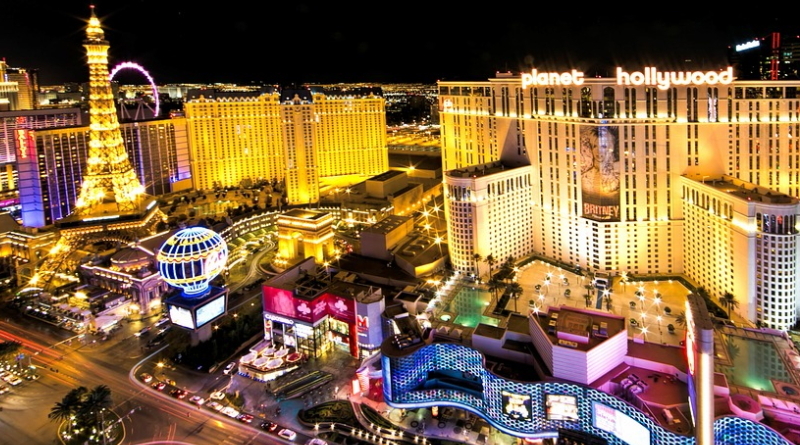 We check all lasers by hand in our Las Vegas facility before shipping and we handle all support directly with our full time staff. 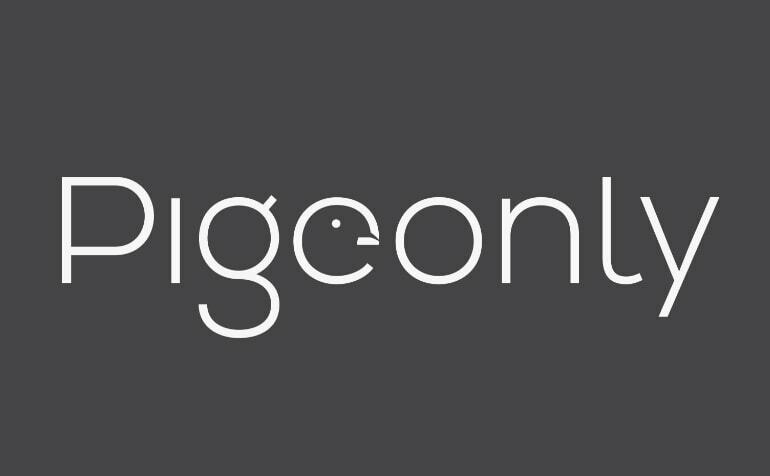 “Pigeonly builds technology products for those who need it most, overlooked and underserved communities. 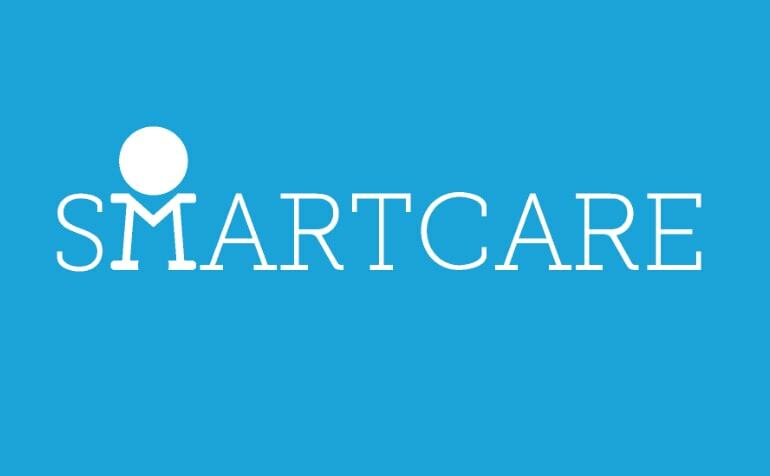 We focus on solution driven technology products, some of which include inmate services and the underbanked. “We’re a collection of construction and tech industry leaders who are passionate about creative innovation. 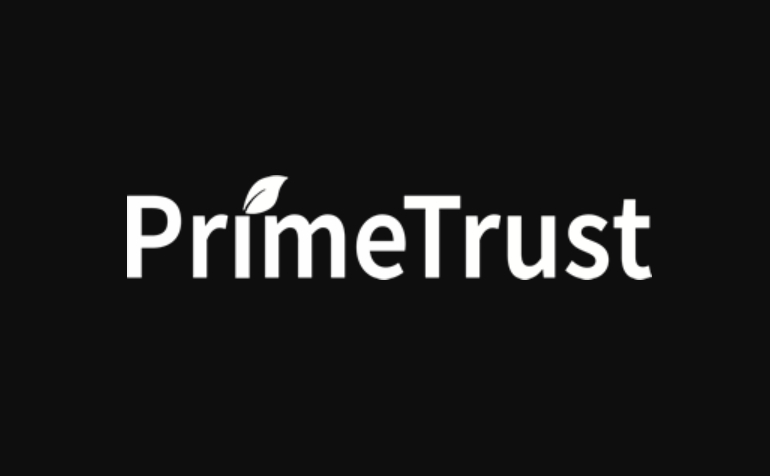 Our ambition is to fix the deep inefficiencies of the home improvement industry. 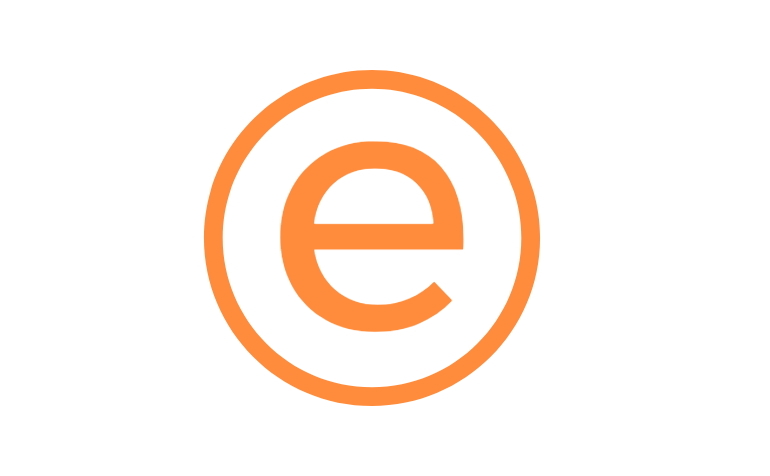 Emprove is a technology platform where home owners and contractors engage with one another on a mutually informed and transparent basis, providing clarity and market efficiency. 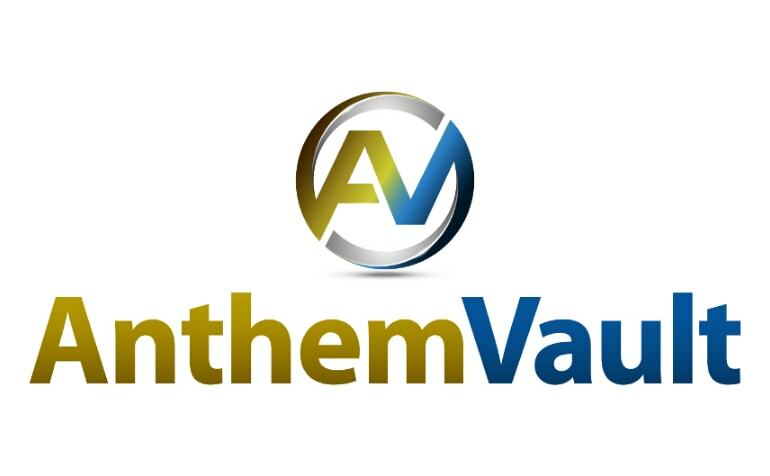 “Anthem Vault provides U.S. residents with an efficient and liquid way to buy, own and sell physical, 100% fine gold and silver bullion. All metals are securely stored with an independent world-class vaulting facility in Salt Lake City, Utah and are fully insured by Lloyd’s of London against loss, damage, or destruction caused from theft or natural disaster. 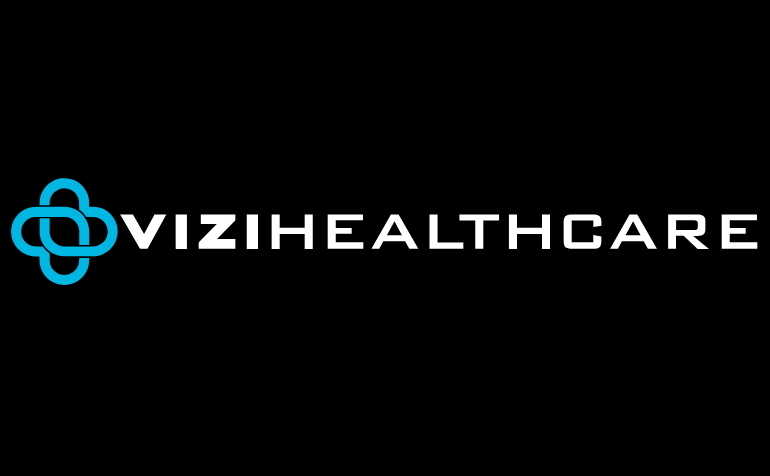 “VIZI is a technology-enabled system-of-care that provides clinical, operational, and financial integration to delegated risk providers focused on enhancing medical home performance under alternative payment models.